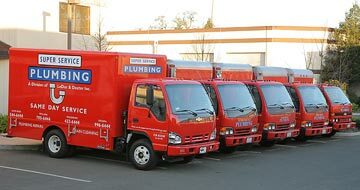 Sonoma County Plumber Since 1990 - Available Saturdays Too! 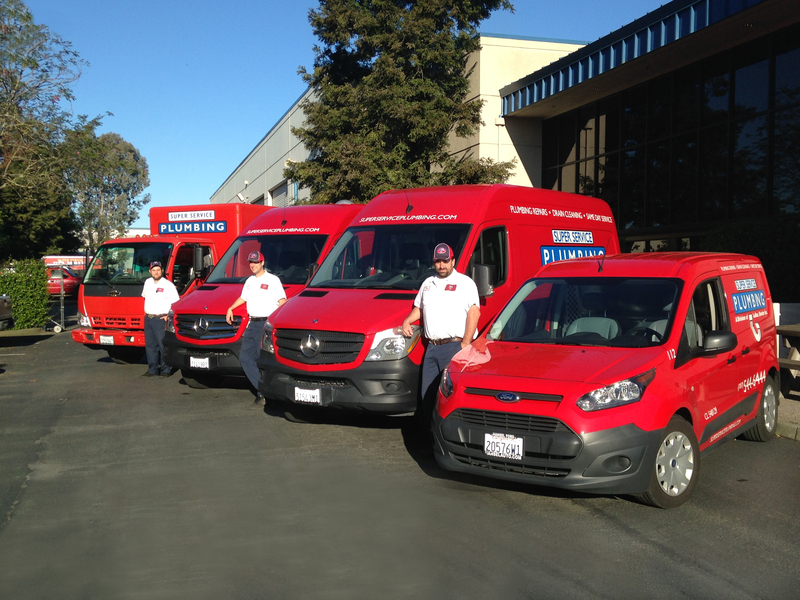 Super Service Plumbing is a locally owned and operated Sonoma County plumbing, water heater, tankless heater and hydronic heating, sewer and drain cleaning company located in Santa Rosa. We understand that plumbing, sewer and drain emergencies happen at all hours, even Saturdays, which is why our expert technicians are on call 24 hours a day, 7 days a week to service any residential or commercial emergencies that may arise. When you allow Super Service Plumbers into your home, you will meet our highly trained and professional technicians that are ready to serve you. Our technicians will treat you and your home with the utmost respect. They pride themselves on total customer satisfaction. Our plumbers enjoy their work and want to solve your plumbing problems. Tankless water heaters heat water directly without the use of a storage tank. When a hot water tap is turned on, cold water travels through a pipe into the unit. As a result, tankless water heaters deliver a constant supply of hot water. Drain cleaning is crucial to keeping sewer lines in working order. If you want your sewer line to work long-term, you should get it thoroughly cleaned every 12 to 18 months to avoid costly sewer repairs in the future. If you have a backflow device, yearly testing is required to make sure it is functioning properly. Our certified backflow testers will take care of the test and we will send the paperwork in for you! Typically, about 25% of energy usage in most homes come from your water heater. Is it time to replace your water heater with something more energy efficient? You’d be pleasantly surprised to learn how affordable it is. Super Service Plumbing has been using advanced technologies for years to fix your plumbing repairs efficiently, and provide our customers with an affordable quote using the best solutions for any given situation. Super Service Plumbing can help troubleshoot water leaks, faucet problems, drain clogs and more for your home or commercial property. 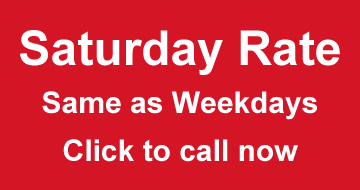 Our Saturday rates are the same as our weekday rates too! Super Service Plumbing can repair, replace or rebuild any of your household fixtures. Got a leaky bathroom faucet? Crave a new kitchen fixture to get installed right away? Did you know that about 10% of homes have leaks that waste up to 90 gallons or more every single day? Is your leaking faucets causing water damage? Call Super Service today before the leak gets worse. Hydronic heating systems utilize water to move heat. Modern hydronics technology ensures heat is delivered exactly where required at any time, helping you become energy efficient.